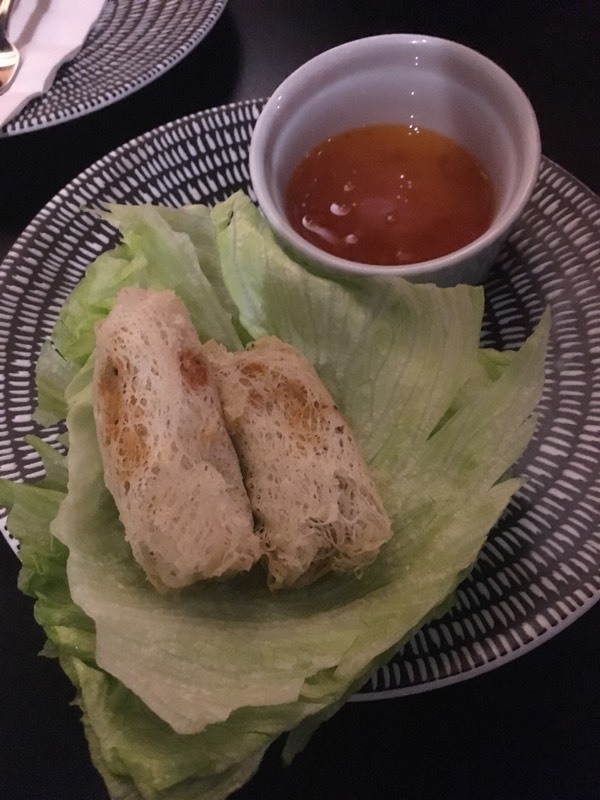 I had these spring rolls at a restraunt, but as you can see the outside was quite different to the 'normal' spring rolls I usually see. The texture is light and crispy and looks 'stringy (but doesn't taste or feel that way). I think it was quite interesting and would like to give them a shot but aren't sure what they're called to search for a recipe. In London from a Vietnamese restaurant, I have received this variant of the spring roll. Not the answer you're looking for? Browse other questions tagged asian-cuisine food-identification vietnamese-cuisine rolls or ask your own question. What is this Austrian pork dish called?